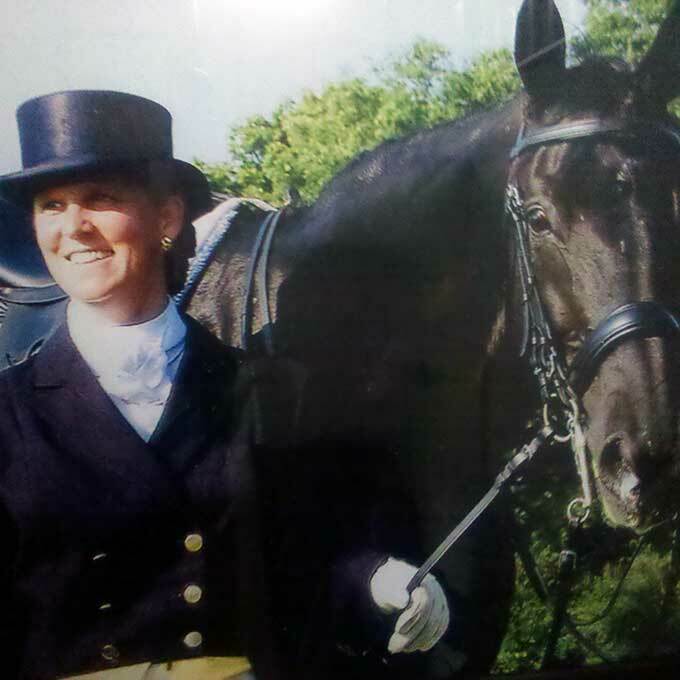 Meredith has over thirty years’ experience as an owner/rider, qualifying for AHSA Medal, ASPCA Medal MacClay Finals and showed Junior Hunters and Equitation in Harrisburg, Washington and New York. She currently shows in Dressage competition with her three horses, one of which has reached the Prix St. George level! She is a member of the US Equestrian Federation, US Dressage Federation and Eastern States Dressage & Combined Training Assoc.